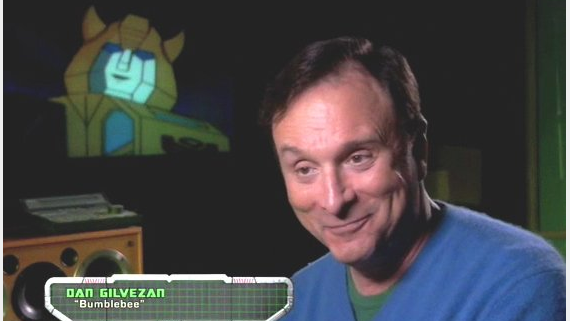 Everyone knows Dan Gilvezan as Bumblebee from the 1894 Transformers. 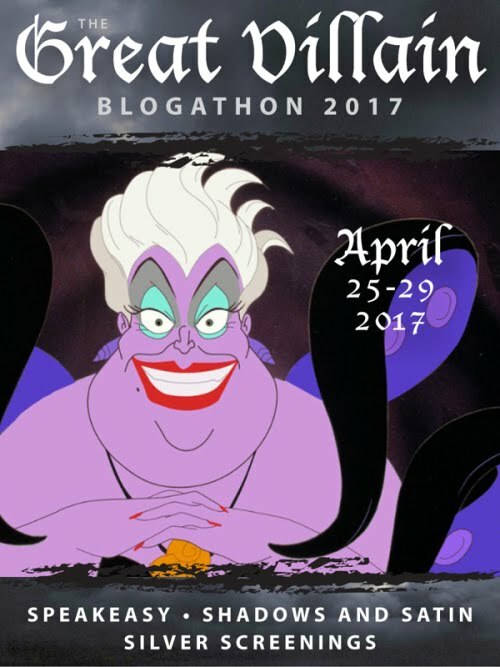 Through the entire series and the movie, Dan played one of the most important characters throughout the cartoon. Bumblebee was partnered with the token human character, Spike, so he was in practically every episode. 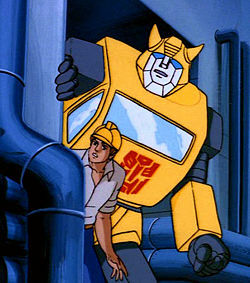 Because of the popularity of the character in the original cartoon, Bumblebee was made the main Transformer in those ridiculously bad Michael Bay movies. Dan played Bumblebee as the overly optimistic kid-friendly character. He was always eager to help, even if it was just to get captured. He did a fantastic job playing a supportive character to Peter Cullen's Optimus Prime. Every kid I knew wished they could be Spike just to play around with the cute yellow Volkswagen Beetle and go on awesome adventures. I mean, he started a trope of yellow, kid-friendly characters, like Cheetor in Beast Wars, Hot Shot in the Unicron Trilogy, and outside of Transformers, you've got Pikachu and Agumon in Pokémon and Digimon respectively. Yellow characters are targets for kids to latch on to, and Bumblebee pioneered that trend. But here's the weird thing about Dan - most of his roles in the 80s weren't supporting characters. In a lot of the action-oriented, toyline-related cartoons that he was in, he appeared as the leader of the good guys. 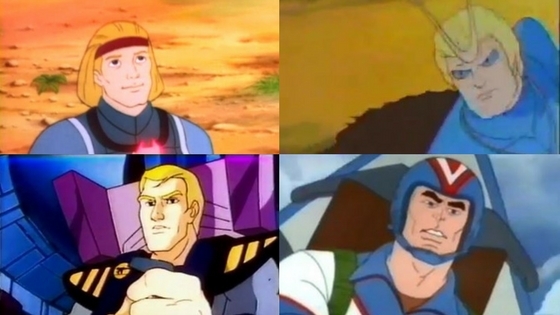 Dino-Riders (Questar), Sectaurs (Dargon), Spiral Zone (Commander Dirk Courage), and Ring Raiders (Victor Vector) all had him appearing as similar strong, stalwart commanders. All of them sounded practically the same, though some of them were more compassionate or aggressive depending on the show. There's some interesting things in his filmography - three of the four cartoons where he played top billing only ran for one short season. 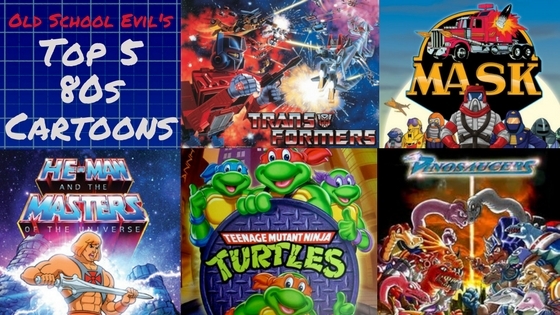 Dino-Riders had 13 episodes with a special final episode, and Ring Raiders and Sectaurs were 5-episode miniseries. Spiral Zone is the only show that actually lasted the 65 episodes that got them into syndication. I must mention that Dan's other big role was Spider-Man in the Amazing Friends cartoon. The most interesting thing to me is that while he played a ton of leader roles in cartoons, Peter Cullen became famous for the lone leader role he played. Peter mostly played villains like Venger (from Dungeons & Dragons) and Nemesis (from Robotix) and supporting roles - even one to Dan's Dargon in Sectaurs. I wonder if Dan sees Peter's fame from the Transformers movies and gets jealous, I know I would. Actually, I doubt he has any hard feelings. 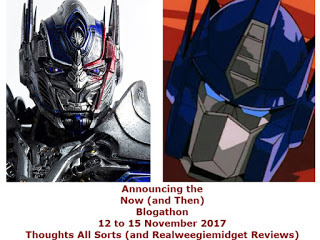 Dan still has a little to do with the franchise - he makes appearances at Transformers and retro conventions and he's released an incredible book about his experiences with Transformers called Bumblebee and Me: Life as a G1 Transformer, even voicing a great promo for it. I've got the book and it's a great read if you're interested in behind-the-scenes stuff from this cartoon a few others he talks about. Check it out if you get a chance, it's some great insight into the roles he's played in cartoons and our childhood in general. Dan Gilvezan is a wonderful character. He played some of the best roles in his life. I am a big fan of him. Thanks that you share some interesting things about him. Good day!